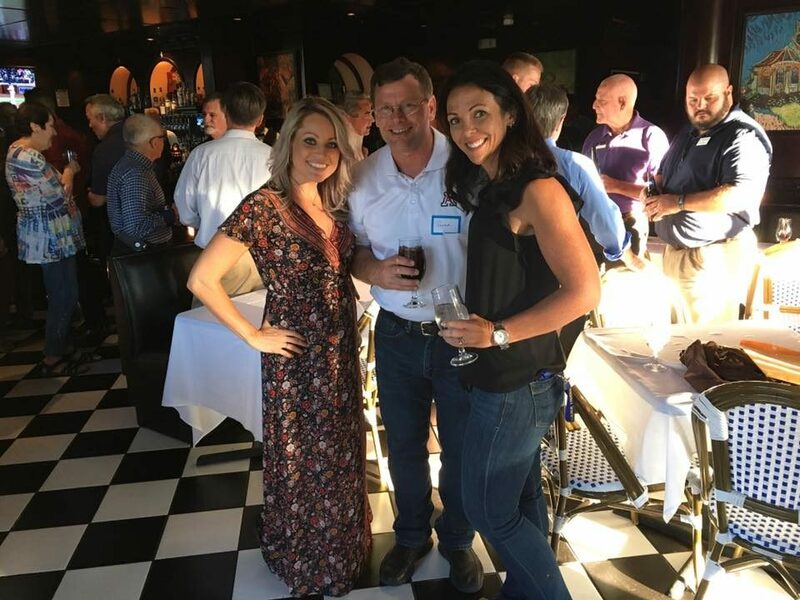 The mission of Tucson Business Networking: Connect Tucson area professionals to make them more successful. 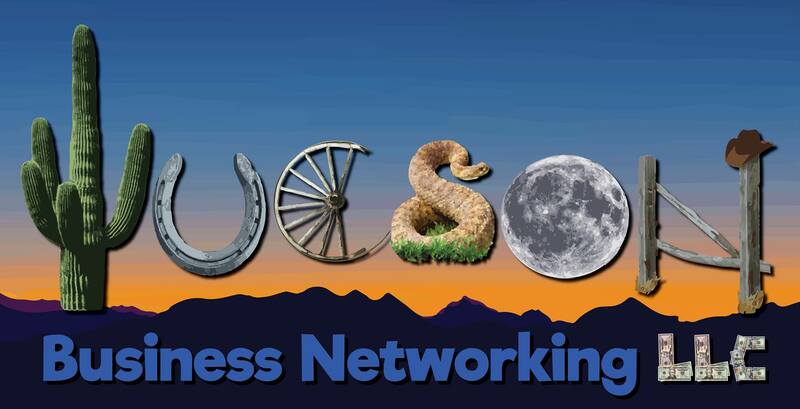 At Tucson Business Networking LLC, we will help you grow your professional network. 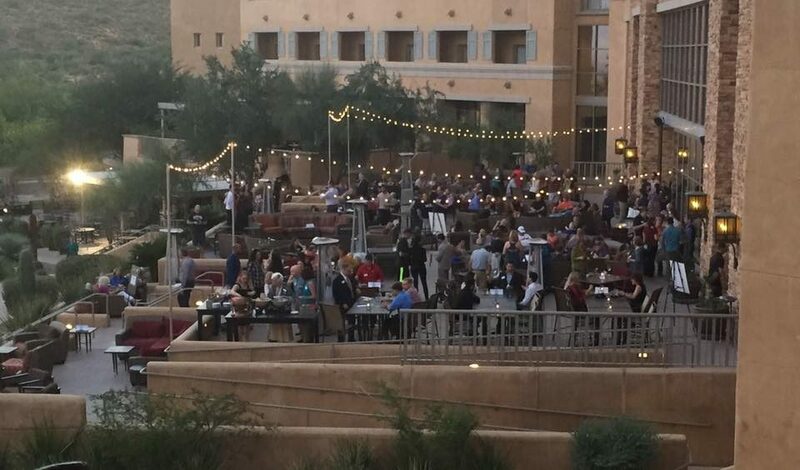 Attending face-to-face events can be the one of the most valuable uses of your time. 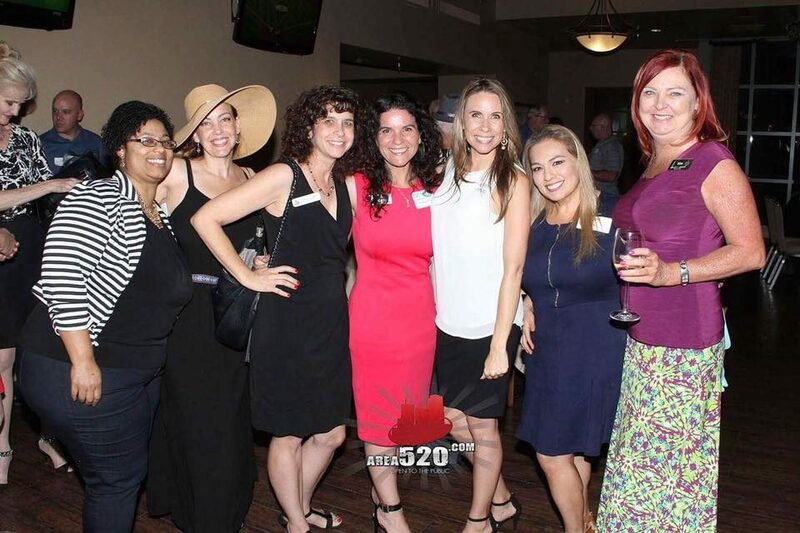 Networking provides you with a great source of connections and will open the doors to meet highly influential people that you may not otherwise be able to talk to or easily find. Showing up and reaching out to others is a great way for people to remember who you are and what you do. Become a member today.